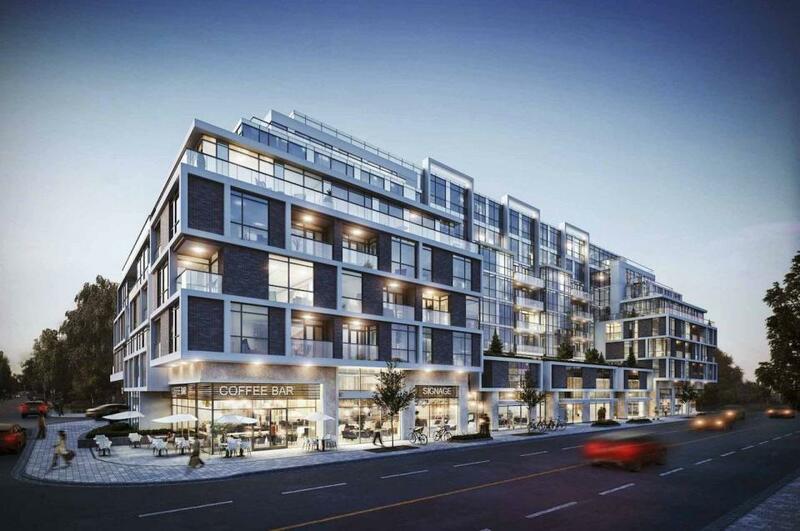 1680 Bayview Condos is a new per-construction Condo project located at 1680 Bayview Avenue In Toronto.The Major Intersection are Eglinton Avenue East and Bayview Avenue.The Project Developed By The Brown Group of Companies. Designed by Kohn Partnership Architects Inc.1680 Bayview Condosfeatures a 9 storeys Building, 172 residential units. divided into a mix of 23 bachelor units, 71 one-bedroom units and 78 two-bedroom units.Retail speace will be on ground level.